Chipotle is no longer the hottest chain on the block. Chipotle isn’t the only restaurant chain that makes it convenient and healthy for Americans to chow-down on the go. 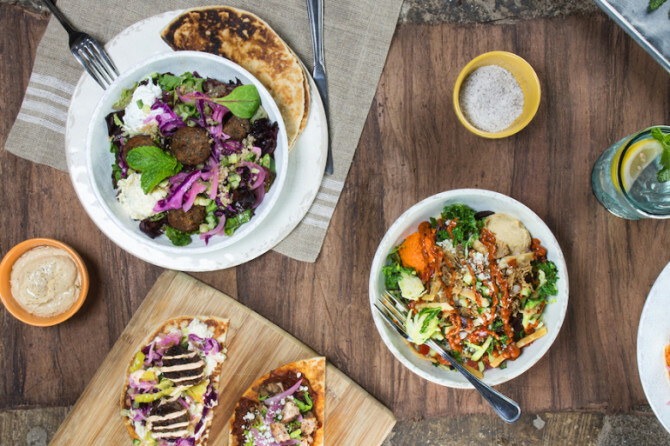 Make sure you check out these new restaurant chains that are changing the name of fast food by offering healthy options packed with flavor. This pizza company is spreading throughout the United States like wild fire because it lets you take control of exactly what you want on your pie. Much like Chipotle, you choose your dough, toppings, type of sauce and even the type of cheese you prefer. They fire the pizzas up in a brick oven in less than 10 minutes, making them faster than your favorite delivery chains. Go grab yourself a personal pizza and while you’re at it, wash it down with some of their house-made blood orange lemonade. 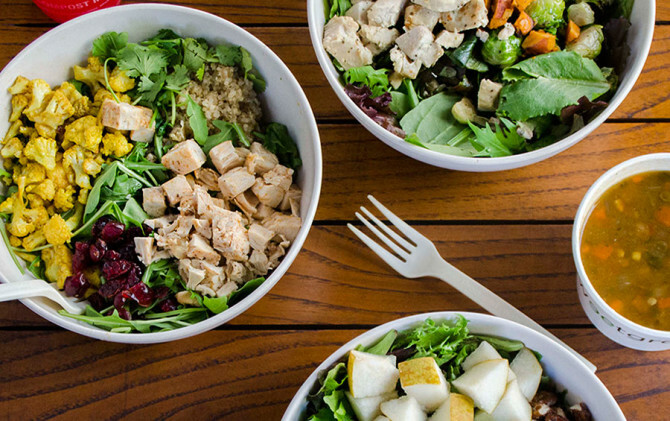 With locations popping up in states like California, Pennsylvania, Massachusetts and Maryland, SweetGreen is taking the United States by storm. They offer fresh, crisp salads with abundant protein options like salmon, avocado and chicken. This chain is unique for its focus on local ingredients. This DC favorite is slowly spreading across the country. Known affectionately as the “Mediterranean version of Chipotle,” the chain offers rice bowls that are loaded with options like hummus, harissa, feta cheese, olives, juicy lamb or chicken and Sriracha greek yogurt. 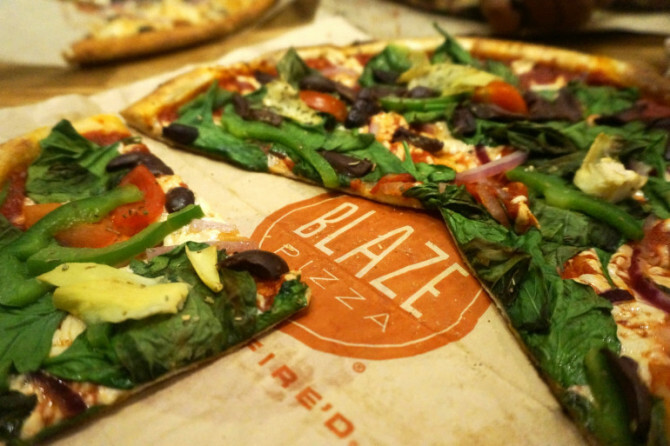 Although based in DC, this chain moves to Los Angeles this summer with more locations following suit. 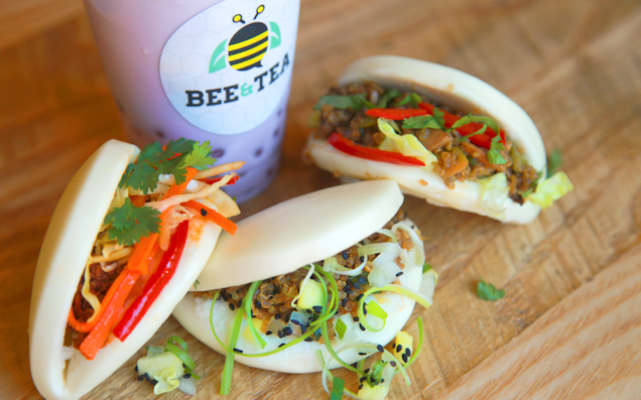 A Chicago based chain, Bee & Tea offers authentic Asian flavors with traditional bao and boba tea. The creators of this franchise wanted to make boba tea available to everyone since its popularity has been sweeping Taiwan for the past few decades. Boba tea is a milk-based smoothie with beads of tapioca on the bottom, making this a refreshing and decadent treat after a spicy meat-filled bao. 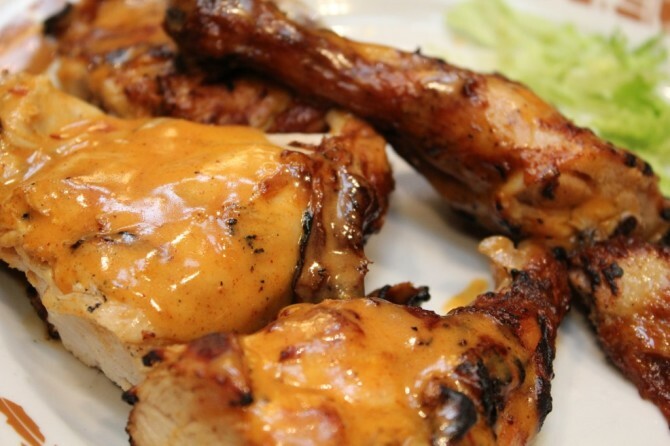 Changing lives since it hit the South African market, Nando’s Per-Peri has been wildly popular overseas. Luckily enough for the US, this chain decided to sail across the Atlantic and grace us with its spicy, succulent chicken. Try one of their salads for a healthy meal or bring a whole chicken home for a quick family dinner. This chain is slowly expanding westward, so make sure you keep your eyes peeled for their upcoming locations in Chicago and hopefully San Francisco or Boston in addition to their Washington, DC locations. 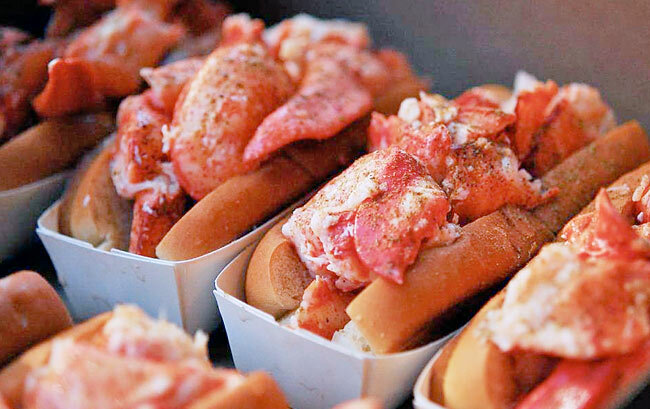 Lobster rolls are a staple for many northeastern cities, so it only makes sense that Luke’s Lobster would want to bring the flavor of the Atlantic across the country. Although its roots are in New York City, Luke’s Lobster has slowly expanded to cities like Washington, DC and Chicago with hopes to expand farther east and south. Try their lobster rolls if you’re feeling gluttonous, but their shrimp and crab rolls are equally as flavorful and inexpensive for someone on a budget. 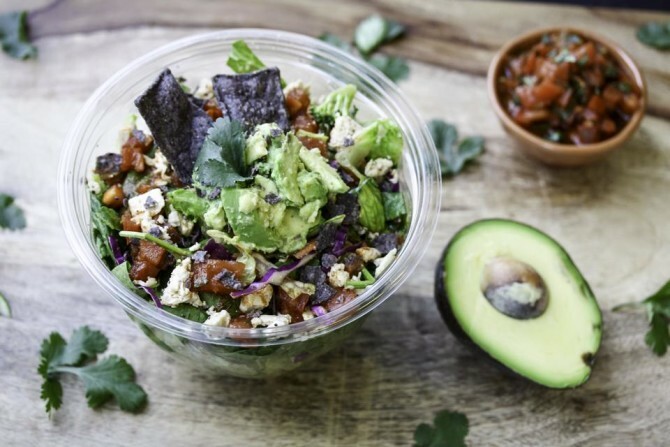 A Chicago-based eatery, this chain is devoted to serving you healthy meals for those who lead a hectic lifestyle. With locations popping up all over Chicago, DC and Denver, it is no secret that this place keeps its customers satisfied. Try some of their chicken chili with Greek yogurt for a hearty lunch or some of their fresh pressed juices for a quick breakfast.